The Dunlop Biomimetic Backpack is ideal for carrying a racket or laptop, as well as additional items. 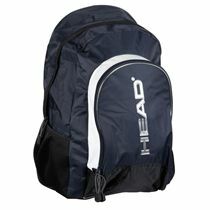 This elegant and versatile backpack has two large separate zip compartments with internal mesh pockets for easy storage of accessories. 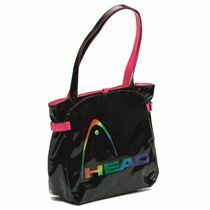 Hard wearing honeycomb rip-stop nylon construction for durability. 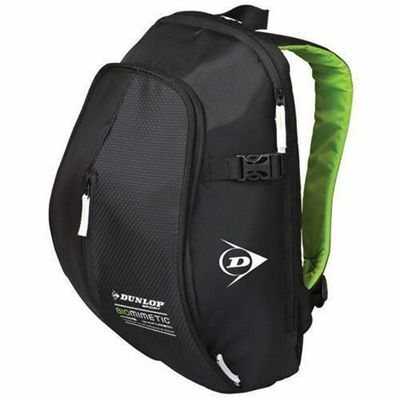 for submitting product review about Dunlop Biomimetic Backpack.